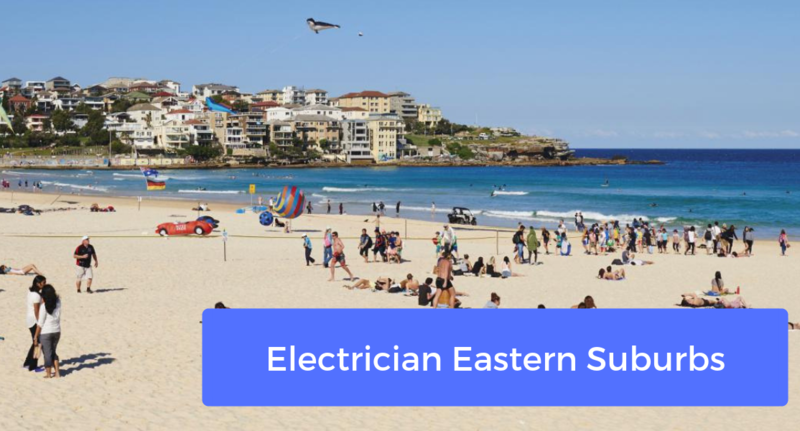 Need an electrician Eastern Suburbs residents can trust? Don't wait - book with Mr Washer today for trusted service! The local experts in the Eastern Suburbs, your Mr Washer Electrical Services Eastern Suburbs wide are known for reliable service, trusted repairs, and 100% peace of mind. Trusted for repairs on all switchboards, power points, lighting installations and ceiling fans, we're known in the Eastern Suburbs as your local electrical experts. We're the only team who can offer 100% peace of mind! Each of our technicians in the Eastern Suburbs is fully qualified, certified, and licensed for the job at hand. Insured, we leave your home safe, and set up protective materials in worksites to ensure no damage occurs to your property. With over 30 years of experience repairing electrical installations across the Eastern Suburbs, we're well known for our honest, reliable service! Call Mr Washer for trusted repairs! You'll never have to wait on a late technician again. With our team available every day, 24/7, we're always close by, always ready to rescue you! Relying on Mr Washer for all your Eastern Suburbs electrical services means relying on the trusted name in on-time service. GPS tracking on each of our vans means we can pinpoint the closest technician to your job and get them to you ASAP. Why wait for a repair? With our team, you won't need to again! Prioritising honesty and integrity above all else, we can provide service which you can trust. By inspecting the work before providing our up-front quote, we can always make sure that your job is completed within the allocated cost - and charging by the job, not the hour, gives us the ability to stick to this. Trusted for over 30 years, we know the Eastern Suburbs deserve quality electrical services! From Bondi Beach to Kensington and everything in between, we love working in the Eastern Suburbs. Our team enjoy all the cafe culture, the great atmosphere, and the awesome food and drink available in every corner of the region - from the nightclubs of Paddington down to the beachfront cafes and even into Randwick Racecourse. We're your local electricians in the Eastern Suburbs - so don't wait! Book your inspection and repair today.